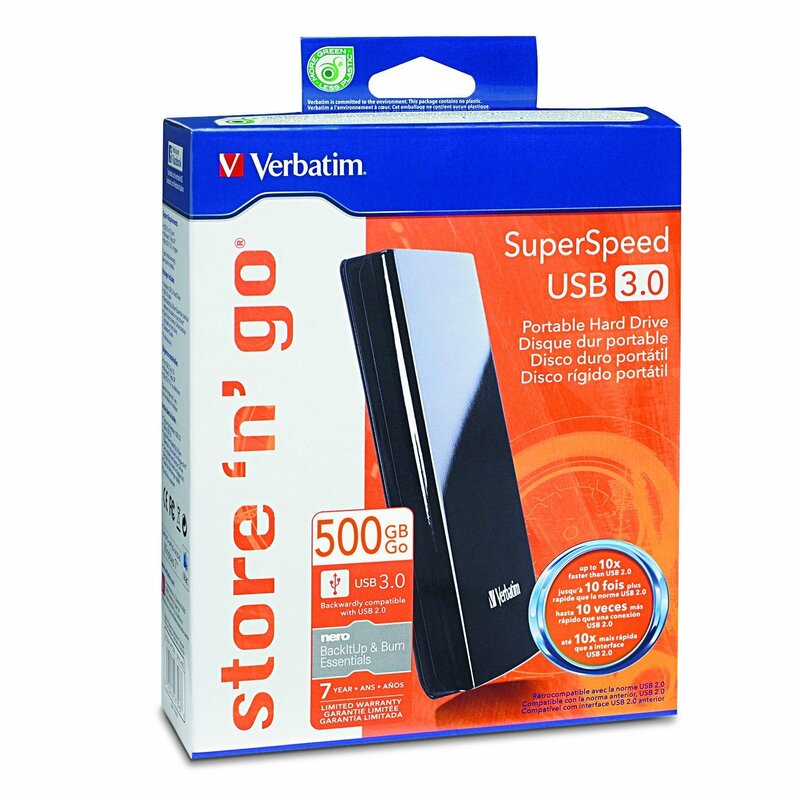 I have spent about a week with the Store ‘n’ Go portable hard drive from Verbatim, and figure it is about time I start on my review rather than organizing, backing up, and reorganizing everything I own. This portable hard drive in which I was provided by Verbatim is the 500gb with SuperSpeed USB 3.0. SuperSpeed 3.0 means up to 10x faster transfer speeds while being compatible with USB 2.0 ports. 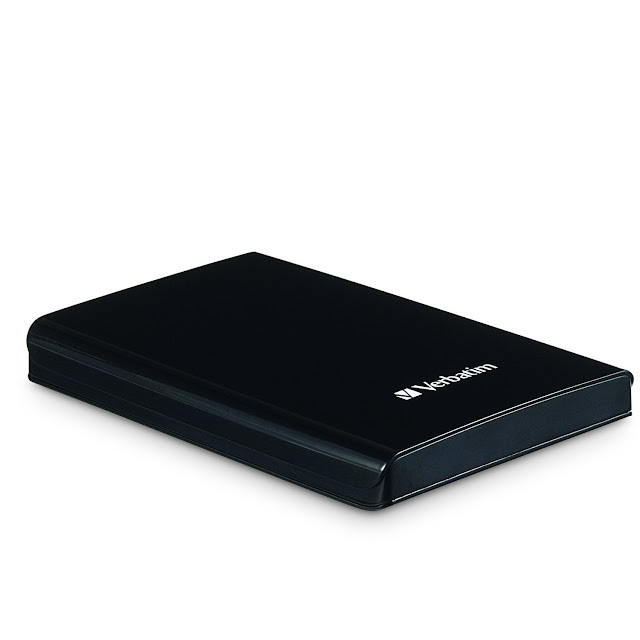 In the box you get the hard drive and USB cable, and in the hard drive you get Nero BackItUp & Burn along with Verbatim’s Green Button energy saving and Verbatim’s Formatter software. Tech specs aside, let’s play with this thing already. I never thought I needed a portable hard until I recently started using my camera and GoPro whenever I get a chance. Those files add up and solid state drives are only affordable in smaller sizes, the next best solution has to be getting something portable to take on the go. Though I do not have USB 3.0 ports, transferring my music library was so much faster than any thumb drives I have used, transferring at around 2 gigs a minute. What is also convenient is that it is compatible with my Xbox, PS3, and car stereo to access music and movies from a compact in size hard drive than can be hooked up to at least something in every room. Aside from backing up movies and music to it while storing raw photo files and outdoor HD videos, accessing files are very fast without slow loading of even the large files, and does all this quietly. 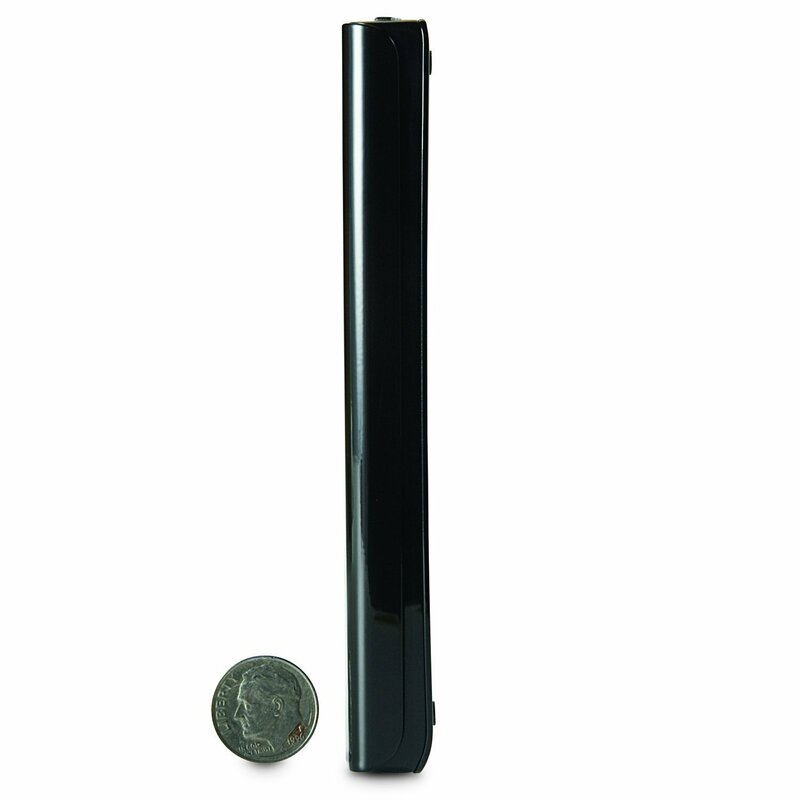 The drive is compact and sports a glossy black finish. Where I am going with this is that a drive that is portable and will see a lot of miles just calls for some abuse. Those miles will easily be seen in the form of smudges and scratches after short use. The drive comes with one cable so it is being powered from the USB port. I did notice a significant change in the power usage when the drive was attached and my MacBook Pro was not on the charger. Aside from those two issues, I really had no complaint with its performance. All in all, this is a great device to back up those files taking space and performance from your computer. 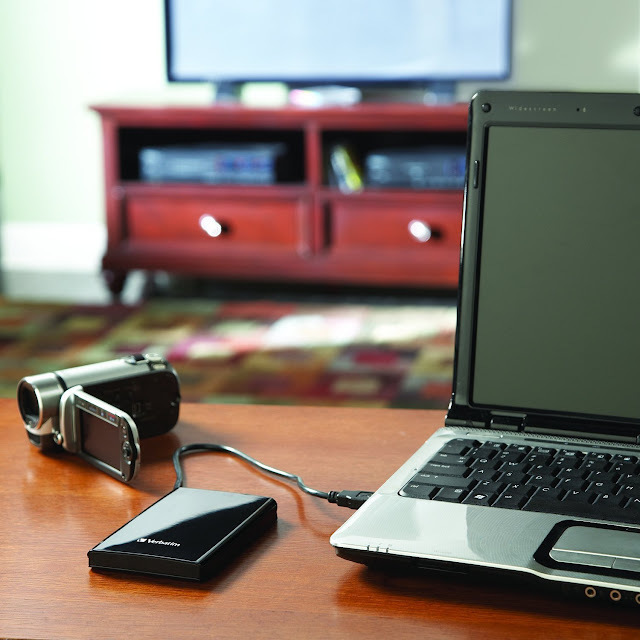 Along with backing up photos, videos, and documents, it doubles as a great on the go media library, eliminating the need to get up and dig through movies cases and can be used on multiple devices. This is one of the few drives that support USB 3.0, and it is competitively priced for the new technology that even if you computer does not support now, there isn’t a reason not to adapt early so you aren’t left behind when it comes time to upgrade.